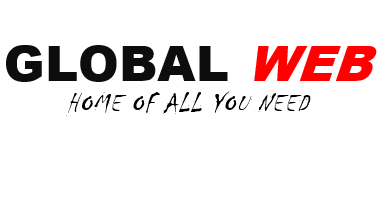 It is actually true to believe that one needs to spend at least some little airtime amount to actually surf the net conveniently. All the network providers are trying their best to make data bundles cheap and affordable. But with the new Airtel reversal trick, one can enjoy more than 3 times the data plan purchased. This sounds like another free browsing cheat on Airtel network. 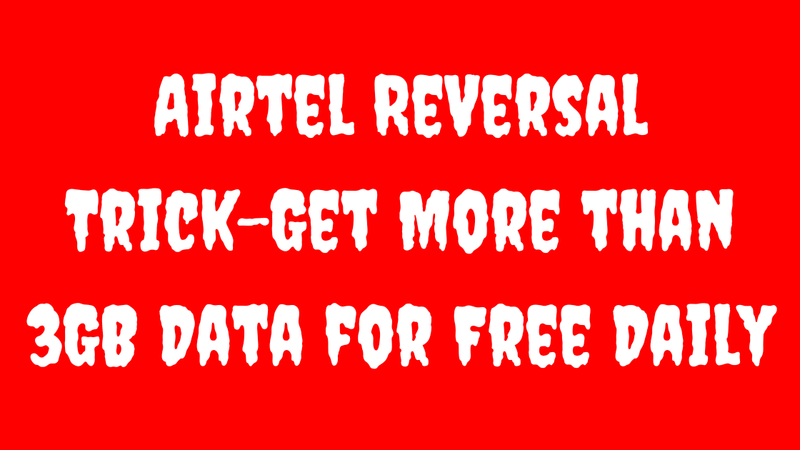 Airtel reversal method is simply a new service that enables subscribers to reverse the money used in subscribing for data. For example, when a subscriber subscribes N1000 for 1.5GB, the money can be reversed after 24hrs provided that the main data was not used. Simple as that. this post will guide you on how to reverse your airtime and enjoy more than 3GB data daily depending on the magnitude of your initial subscription. Buy and register a new Airtel SIM card. Send GET to 141(make sure you get the 100% bonus message). Dial *141#, follow the prompt and select any airtel data plan of your choice (Make sure you don't subscribe to any data plan with night plan). Dial *141*6# to check your data balance, You will see your data plan with the bonus data. You can now browse but make sure you don't exhaust the "double(bonus data)". After 24 hours, dial *121*6# and select 1 for reversal. Your airtime will be reversed and you can go ahead and subscribe again. All you need to do is to repeat thesame procedure everyday. Make sure you don't exhaust the daily bonus or the cheat won't work. The bonus data can be used on any internet enabled device.